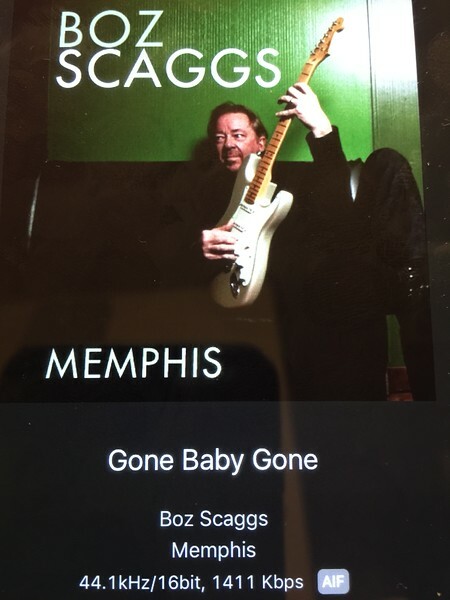 Just finished, "Out of the Blues", by Boz Scaggs. 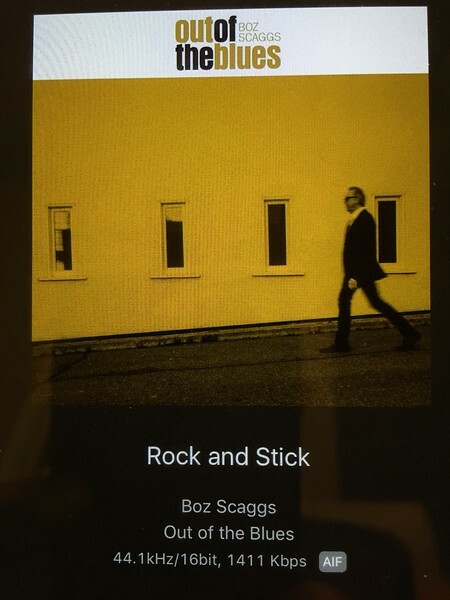 He had some band help with a couple of Austin guys, Doyle Bramnall II and Charlie Sexton, two incredible guitarists. 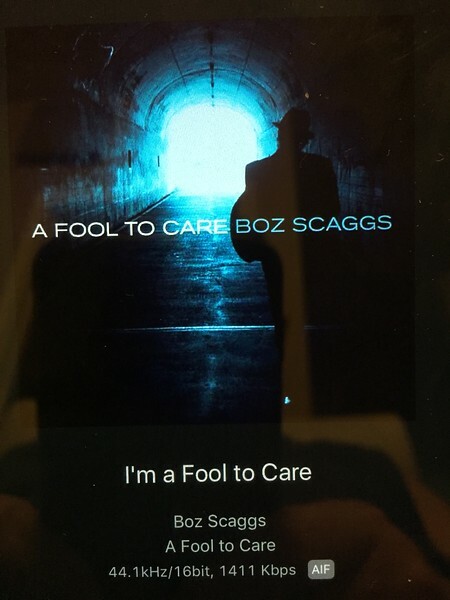 Now listening to Boz Scaggs, "A Fool To Care". Giving this a first listen. 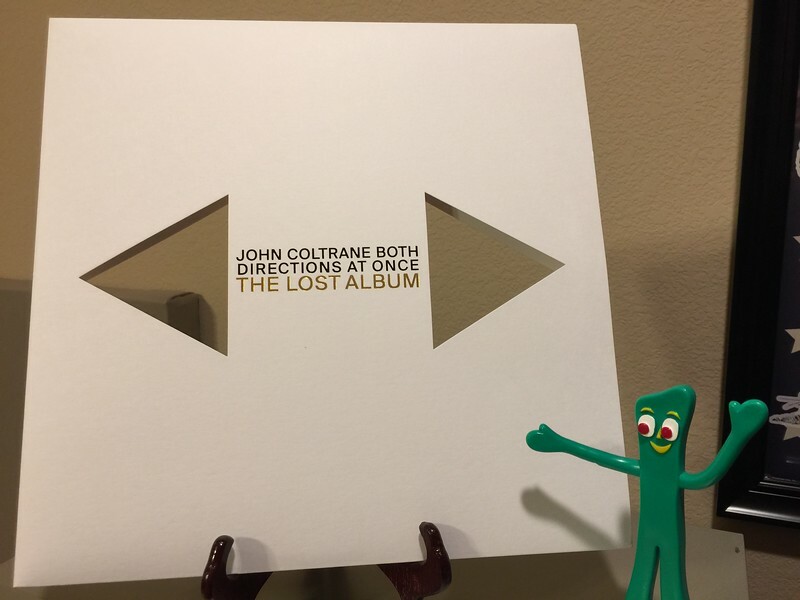 John Coltrane, "Both Directions at Once, The Lost Album". 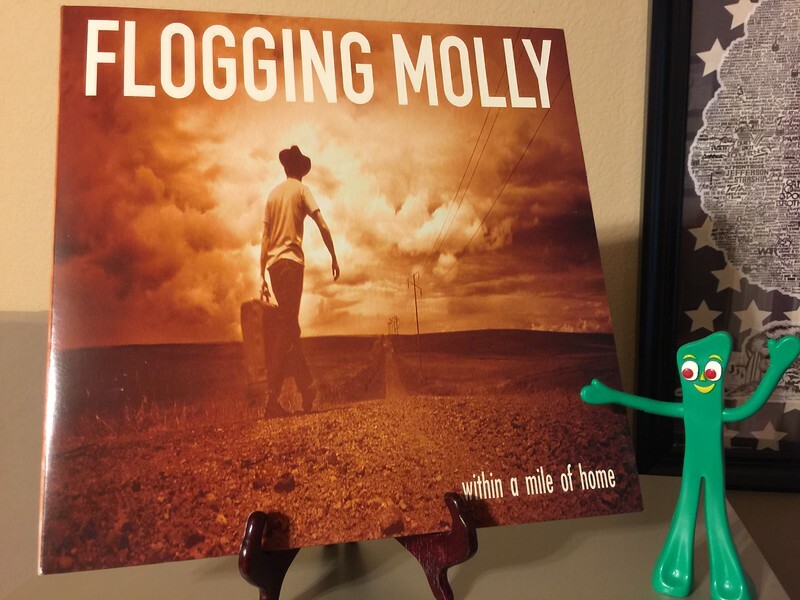 And now for something completely different...Flogging Molly, "within a mile from home". new release from willie nelson | my way ...must say, i am really liking willie's late career work. 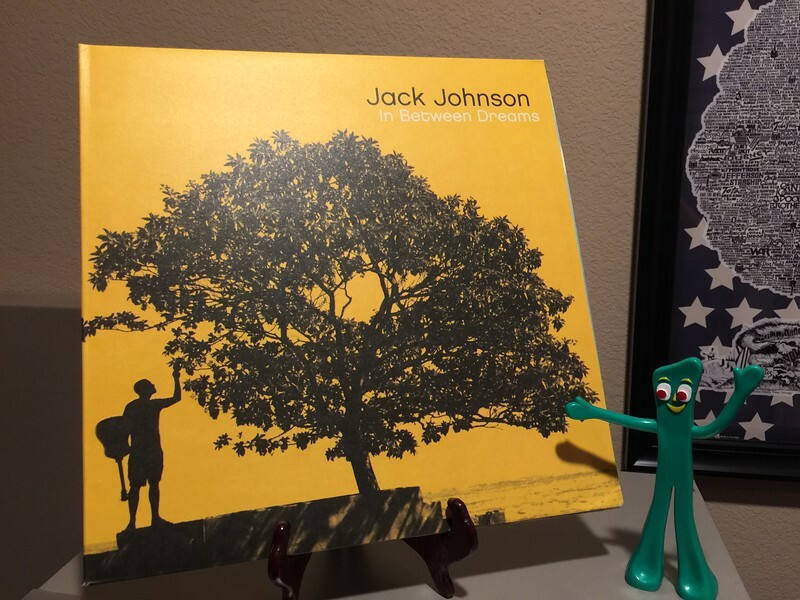 My favorite Jack Johnson album, "In Between Dreams". Alison Krauss + Union Station, "Live". Raw, edgy and innovative, guess that’s why he became the highest paid of his time. I just love what the BBC did with all the music talent. If you like the Blues, Marquise Knox. Or, search for Can A Young Man Play the Blues. 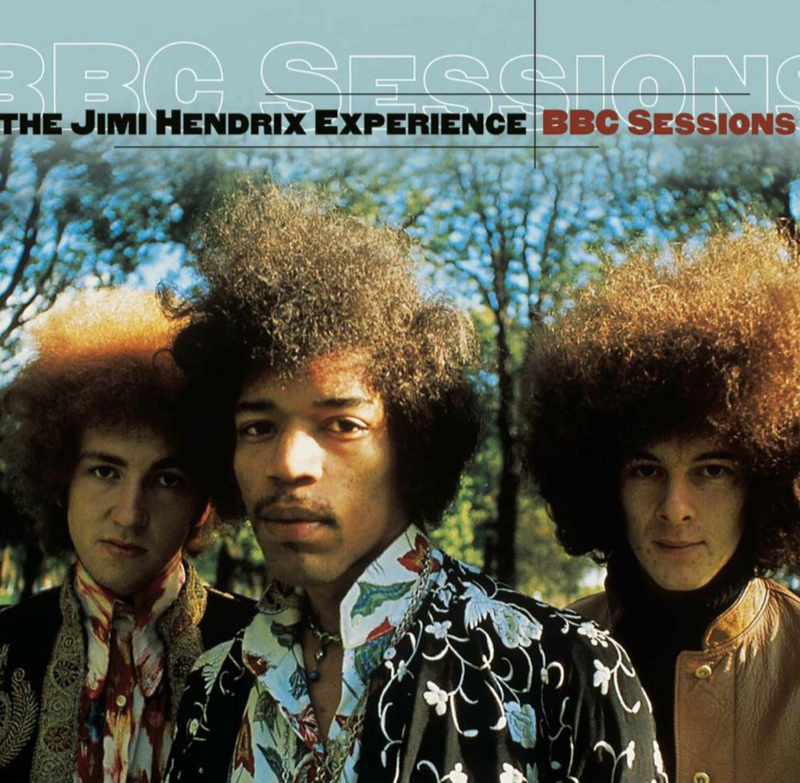 This album is Knox, Wayne Shorter, and a couple others. If you use Tidal it is high res. A friend told me the albums were recorded at Acoustic Sounds.